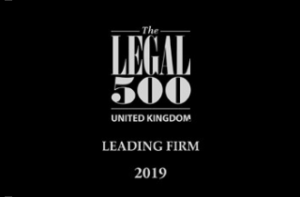 We are proud of our recognition by Legal 500 as a Leading Firm. 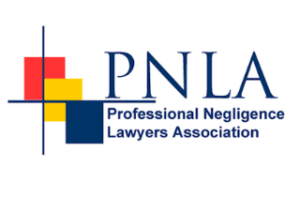 Our Disputes Team are members of the Professional Negligence Lawyers Association. 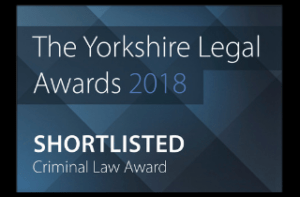 The Association is a key point of contact for those looking to bring a Professional Negligence claim and seek advice from specialist solicitors in this area. 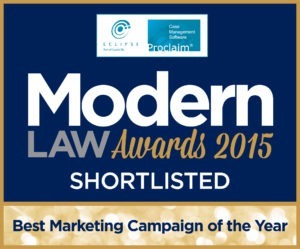 We were shortlisted in the Modern Law Awards 2015 for the best marketing campaign of the year. The campaign was in relation to the potential transmission of a blood-borne virus to ex-students when it was discovered some 6 years later that the medical officer had failed to change the blood barrel while providing inoculation shots. 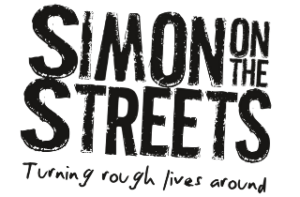 As a result of the campaign, we were able to obtain compensation to over 120 individuals. 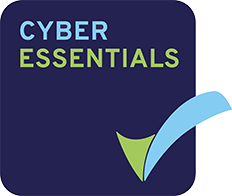 Cohen Cramer is committed to online security and are accredited by Cyber Essentials. 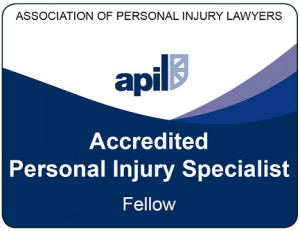 Mike Massen (Director/personal injury solicitor) is an Accredited Fellow of the Association of Personal Injury Lawyers. The level of Fellow demonstrates a high level of skill and experience that reflects his 20 odd years as a qualified and practising solicitor. 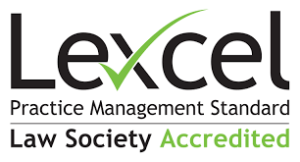 Lexcel is the Law Society’s legal practice quality mark designed to help firms to achieve excellence in compliance, practice management and client care. 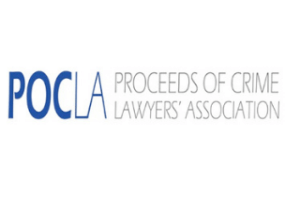 Our Head of POCA Lauren Bowkett is a committee member for Proceeds of Crime Lawyers Association (POCLA).